I'm having serious problem with battery life on E4G. Once battery level is around 25-30% it starts to drop to 0% rapidly, 1 percent every 2 seconds. When it charges it jumps from 76 to 100%. I've tried everything including calibration and Xperia companion, but nothing helps. Probably battery itself needs to be replaced. The problem is that most shops are selling two types of E4G batteries claiming to be original. Same mAh, model, but different color - yellow and white. 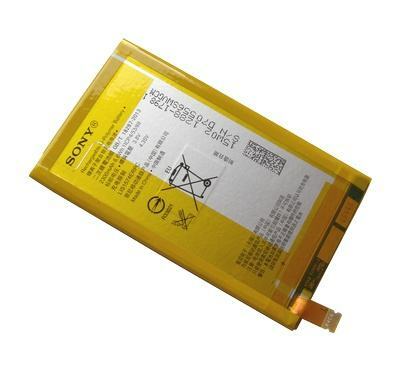 So, my question is - are both of these genuine Sony E4G batteries?